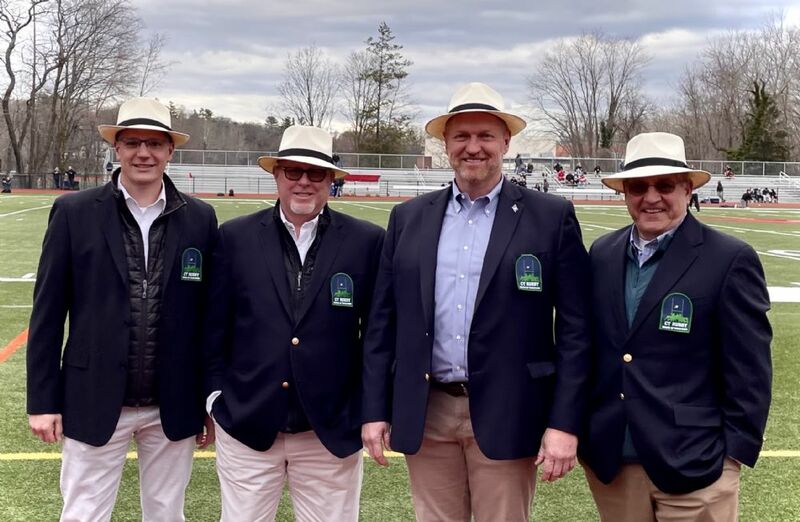 Thank you for visiting Connecticut Rugby! We are passionate about growing the sport of rugby through our youth and high school programs. Please explore our website for information about the current seasons and how to start rugby in your area. Please reach out to the Executive Board for any questions.